We believe in excellence in Yoga teacher training. For us and our students, this is far beyond teaching asana. Contemporary Yoga is a truly holistic programme that offers a transformational experience for students that explores deep into the yoga tradition and modern movement theory to build skills that support and enhance a beautiful life of teaching. You won’t learn rigid shapes, cues or patterns here. Your highly experienced and respected teachers will take you on an enlightening and experiential journey of movement and yoga that creates stability and ease, and can be applied to every yoga style. Whether it whispers to deepen your practice or exclaims to share with others, we invite you to hear your inner calling and come explore. Contemporary Yoga Teacher Training dives into the foundations of anatomy, alignment and movement in a way that is safe, stable, easeful and empowering. With every breath and movement, you’ll be supported to find your own feet, resource your strength from within, and give voice to the passion that calls you. Our 200 hour yoga teacher training offering comes in different formats. Autumn and Winter 2019: 9 weekends over five months. Two sets of 9 days, with a month and a half off in between to let everything sink in. Our 200-hour yoga teacher training course content can be broken down into several parts. Fully explore how developmental movement patterns grow into naturally-aligned asana. Discuss groundbreaking research into human anatomy & physiology and its relevance to Yoga . Get hands-on with bones and muscles and how they work together in asana. Investigate yoga biomechanics with a focus on containment and stability. Understand postural analysis, using Yoga to restore natural balance and full range of motion. Work with the subtle energies of the body (such as Chakras) to purify the nadis and touch the natural mind. Learn the fundamentals of Restorative Yoga and how to guide yourself and your students into deep, restful relaxation. Discover how the Yoga tradition is about meeting each moment with presence and openness. Experience how Yoga philosophy has the power to reshape your daily life. Gain confidence in your teaching skills and teaching practice. We encourage you to start your journal as early as possible in the training - even before the training begins! The journal may take many forms - writing, photos, drawings, blog posts etc. We will review the journal towards the end of the teacher training course to offer some constructive feedback and help answer any questions that may have arisen. On the first day of the training we will orientate you with more details as to what is expected of your journal. We also have a library of many of our favourite Yoga books - resources that you can take home with you during the training to enhance your extra study. PLUS, we offer an extensive Yoga Training Manual - an amazing resource that will serve and support you for many future years in your life as a Yoga practitioner and teacher. Plus regular opportunities for tea and discussion with your teachers and fellow students. Your senior teachers have over 80 years of yoga experience and teaching between them. We’ve practiced it all, and offer you an investigative and transformational approach to movement, teaching and self-development that you’ll carry far beyond the course. Each of us teach with love and care, and our passion is to strengthen and shine light on your inner resources as a confident, skilled and soulful human, practitioner and teacher. Karla and Neal are senior teachers with Donna Farhi on her internationally acclaimed yoga training programs. They are recognised within the New Zealand Yoga community as leaders in Restorative Yoga and in innovative, safe movement practices. Dyana comes from the background of teaching medical science at Wellpark College and a thirty-year teaching apprenticeship in Buddha Dharma. 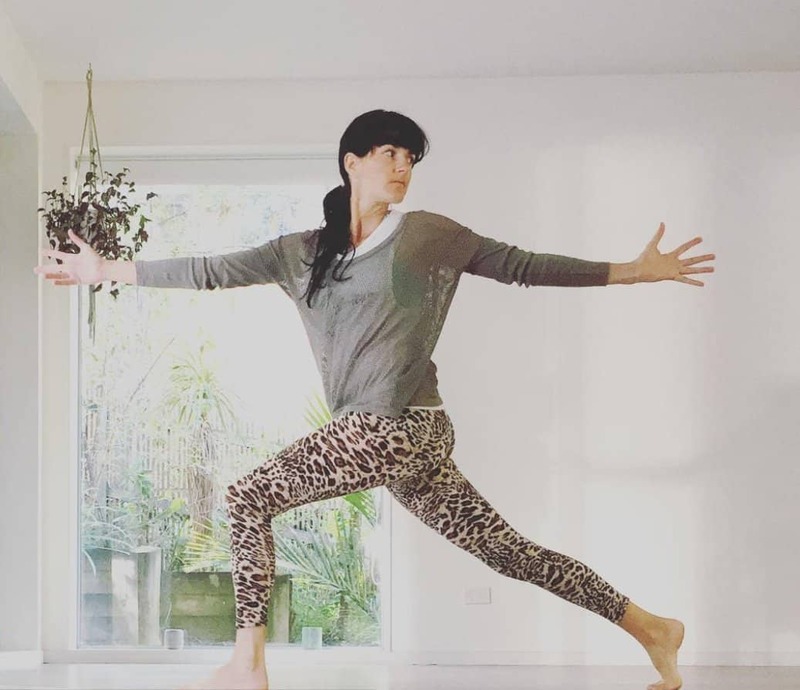 Haidee brings her passion, knowledge and experience of teaching Yoga and movement to all her classes and training sessions. Sandra brings her wisdom and experience as a psychologist to share how to teach sensitively and be trauma aware. Vanessa, with her nearly 20 years experience in cutting edge marketing, will share how to grow your Yoga business. Each are experts in their field and have the common goal of delivering excellence in every class, course and workshop. New initiatives run alongside the trainings, including professional development workshops, private tuition and year-long mentoring. We are here to support you through your whole yoga journey. For those excited to delve into the spiritual, philosophical and metaphysical, it’s wonderful to do so with a scientist. Dyana takes you as deep into the mysteries of the mind as she does into the intricacy and function of anatomy and biology to explore the rich interplay between yoga and science. When someone loves what they do with all of their heart, it emanates to everyone they work with. Neal is one of these people. 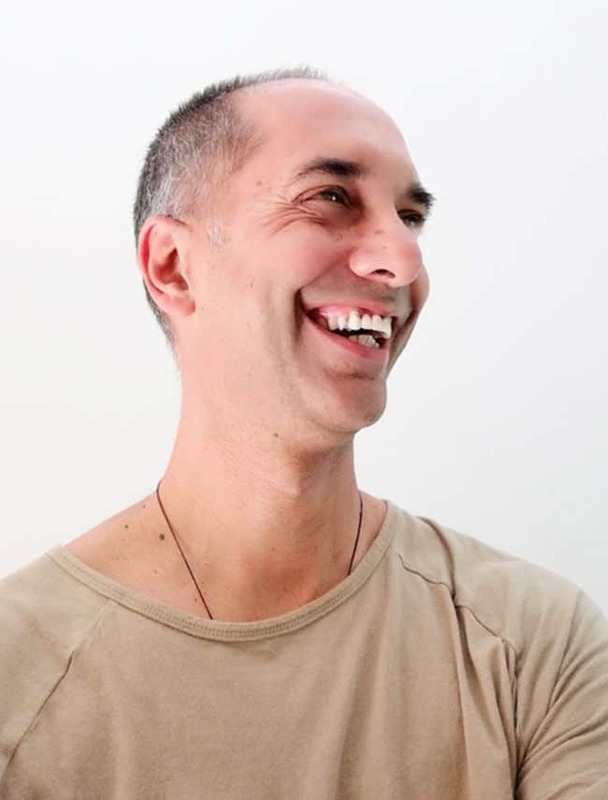 His teaching focuses on exploring and refining natural movement and alignment principles, and to embody these in a way that takes our spiritual practice into our everyday lives. 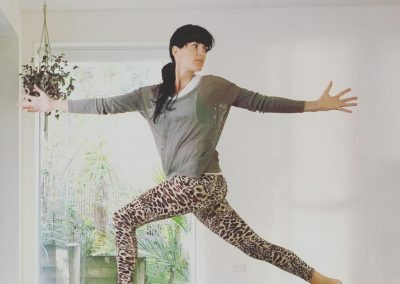 Intuitive, honest, attentive, creative, joyful and full of expression — there’s something about Karla that speaks directly to your insides, and suddenly you realise you have a newfound conversation with your inner world as well as you gain a deeper understanding of balanced posture and integrated movement. 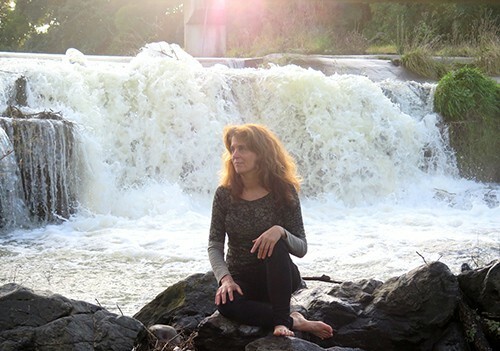 Haidee brings a pragmatic approach to her teaching and offers students a clear, approachable and understandable way to develop their Yoga through self-sensing, and awareness. She is passionate about making yoga accessible for all, enabling an individualistic approach. 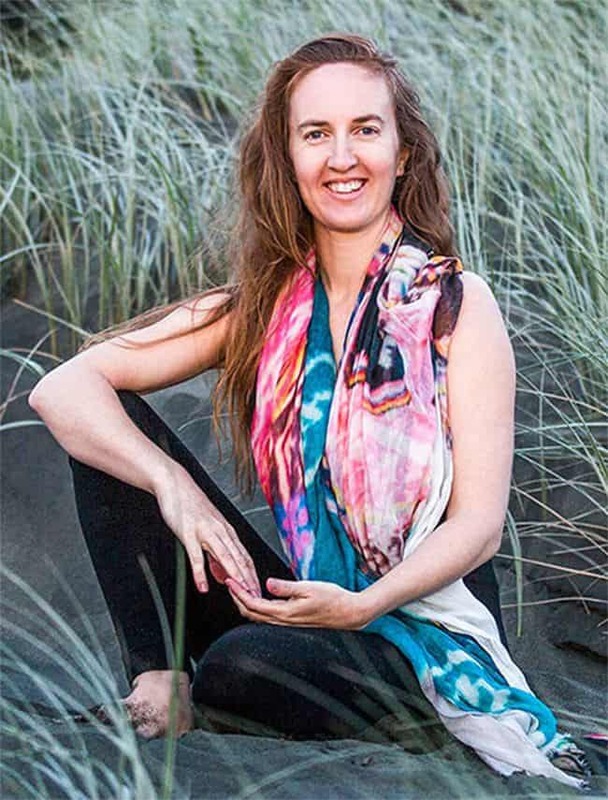 She has a unique ability to connect to others in a simple but profound way and sees Yoga as a holistic therapeutic modality that encompasses traditional and contemporary approaches to the Practice. As a certified psychologist I have always been interested in the relationship between the body and the mind and my masters thesis was in the field of psychoneuroimmunology. I have a particular interest in the way Yoga can be used to provide balance and stillness (and consequently energy) in this fast-paced world we live in. 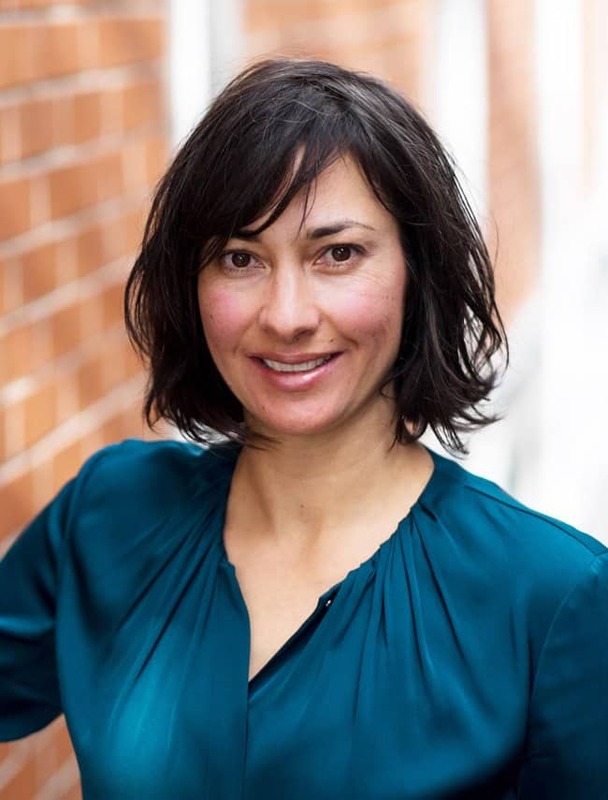 Vanessa Bailey has worked in marketing and communications for 18 years and held senior roles in New Zealand, Australia and England. 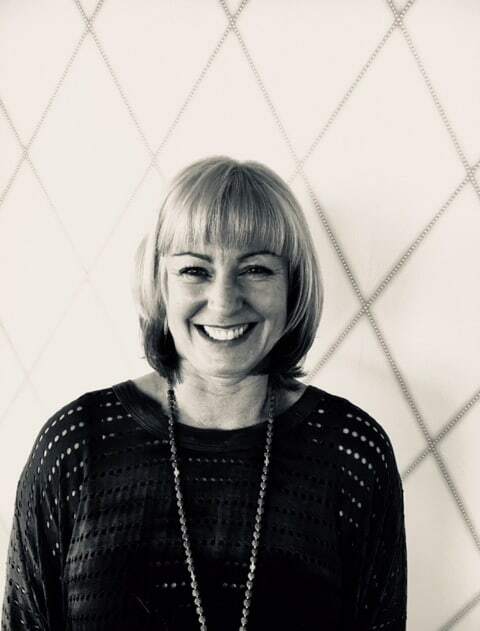 Vanessa has accrued wide experience and in-depth knowledge of customer-driven marketing communications and branding with specialist knowledge of how to bring brands and communications to life in the physical space. You’ll also get our own Contemporary Yoga certificate! 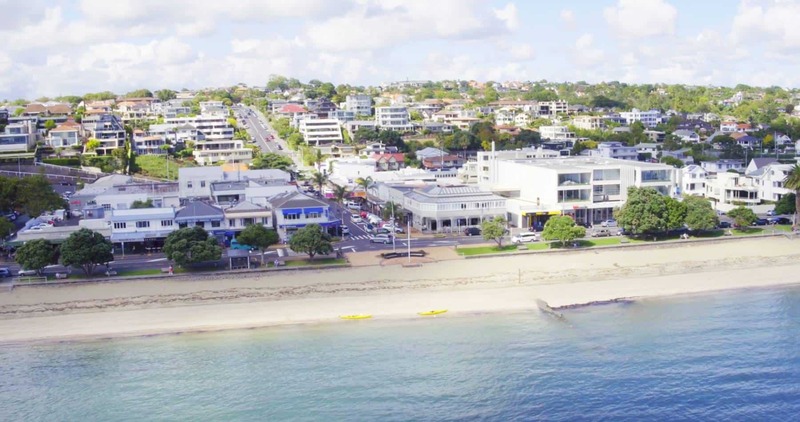 Our 200-hour teacher training campus is in beautiful St Heliers, one of Auckland’s picturesque seaside suburbs. With upmarket shops and cafes, a perfect swimming beach and an easy walk to the training venue, it’s a haven that’s the perfect place to immerse yourself into a Yoga training. This training offers so much for enriching your lifestyle as a whole. It has influenced how I approach my social, personal and professional life in ways I would never have envisioned. Beautiful people sharing the beauty of life. I have enjoyed it so much and feel I have taken so much away into my everyday life as well as my Yoga. Karla, Neal, Dyana and Haidee are all unique and true to their core. I look forward to earning so much more from them. I would recommend this course to everyone, even those who are not into yoga or those who have not tried yoga before. This course is for everyone. Words can hardly express how grateful I am for what I learned with their guidance in just three weeks, the most important of which was connecting with myself and others in a truly authentic, supportive, caring and sustainable way that I can’t wait to pay forward as a teacher. Thank you! Just completed the 200 hour teacher training ... a very empowering experience. The teachers were outstanding: each teach from their own unique perspective inside a carefully crafted, well-designed programme of studies ... a great combination of practice and theory. This is a truly unique Yoga Teacher Training. The wealth and depth of knowledge and experience of four exceptional teachers provides a foundation for students which inspires, empowers and transforms. Immense gratitude for a profound learning journey. Not only has this training changed my whole perspective on the practice of yoga, but also within my life itself. A truly transformational journey supported by wonderful teachers, and I look forward to sharing this knowledge and practice. Thank you to you all. 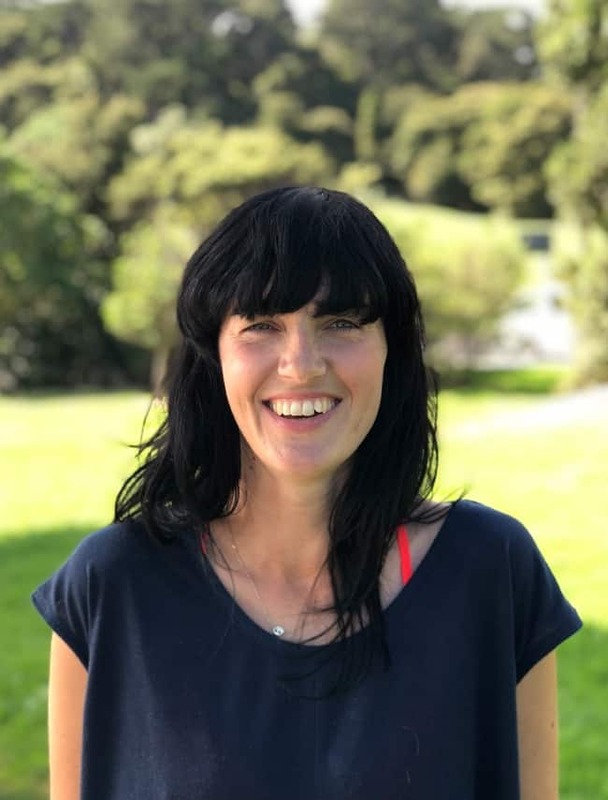 I am a physiotherapist and as well as gaining vital skills to teach yoga I have also gained insight and knowledge that I will apply in my physiotherapy career. This is an invaluable course that will expand your love and understanding of yoga beyond what you ever thought was possible! I feel exceptionally honoured to have spent time with Karla and Neal. Their passion and curiosity for movement and the authentic experience of self is inspiring and encouraging. I was amazed by the depth and breadth of yoga on the human mind and body that the teachers of this course have. My teacher training has empowered me. It has given me a wealth of knowledge while allowing me the freedom to explore. The beauty of the course was the balance between structure and self development. The respect my teachers give to yoga, and the generosity to share their knowledge in a gentle safe environment, was humbling. The 300 hour yoga teacher training has surpassed all my expectations. The amazing blend of teachers results in a myriad of deep learning. Each teacher is an expert in their own area and shares their unique wealth of knowledge in a way which is easy to take on board. Thank you I am inspired, amazed, changed, still learning, moved. I am inspired to keep on learning and exploring and this course has totally changed my view and perception of yoga in a profound way. I would recommend this course to anyone wanting to do Yoga teacher training. It is so much more than that - a life-changing, amazing experience. A life-changing experience with lovely teachers! Those who are serious about where to invest their time and money in a Yoga Teacher Training, can rest assured that the Contemporary team deliver a comprehensive training which enables a solid foundation from which to grow. Highly recommended. ... a mindful journey to come back home, to your true "being", of who you are, where you are, and how you are going forward. It's the shortest and most easeful pathway to discover your true "being". What a transformational Yoga teacher training! These four amazing teachers create incredible alchemy in teaching Yoga. They create such a safe learning environment and there is wonderful support throughout. I highly highly recommend the courses at Contemporary Yoga. Four generous and vastly different teachers combine to offer something more unique and valuable than expected. It is beyond yoga as I knew it — it was an investment in the rest of my life. The manual is an amazing resource and always will be. Contemporary Yoga has given me more than what I’d expect from a teacher training course. All the teachers are truly experts in what they do and their passion is infectious. This training surpassed all expectations - challenging, inspiring, and deeply informative. It has opened my eyes to a whole new world of yoga! Contemporary Yoga is connecting yoga back its roots in a very exciting, stimulating and open minded way. This training has awakened in me the huge possibility that awaits. Moving away from the scripted style of teaching a new found freedom has been found an an excitement and what awaits. Thank you. All the teachers are truly experts in what they do and their passion is infectious. I would recommend this to anyone wanting to do a yoga teachers training. It was much more than that, it was a life-changing, amazing experience. The 200-hour teacher training was an amazing, immersive experience. The breadth of material was exceptional and I walked away with a new-found appreciation for all aspects of Yoga as a way of life as well as a wonderful practice ... just brilliant. This course changed my understanding of what Yoga is. The holistic and thorough approach has revolutionized my personal practice and teaching aspirations. An outstanding teacher training that integrated so much valuable information from truly knowledgeable, gentle, kind human beings. The knowledge shared I will value for life, and continue to thread through my own teaching. Contemporary yoga training has been the ‘icing on the cake’ and if you are ‘stuck’ or need a nudge in the right direction don’t hesitate and sign up now! You will never regret it!